This beer is exactly how it is described. It is a golden brown color with a nice lustrous head. The smell is like wild cherry throat lozenges. 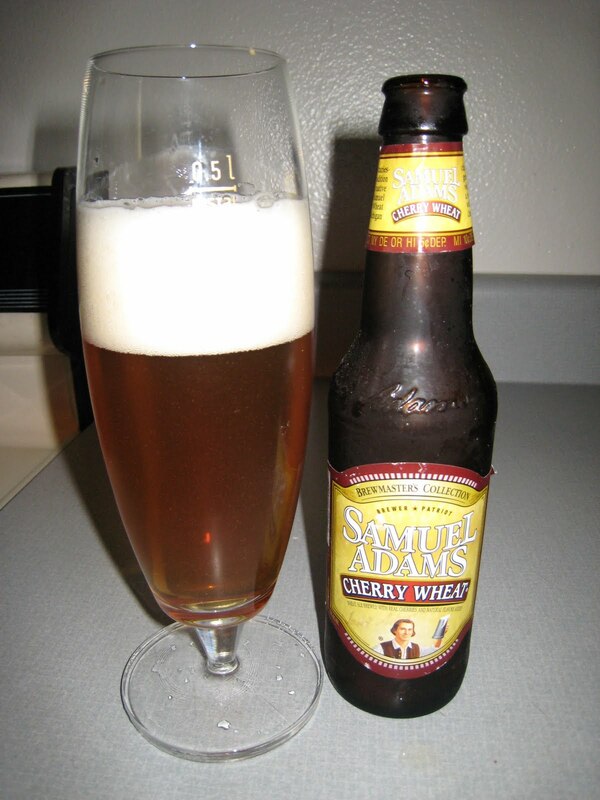 The taste is very dry, with the hint of wild cherry only showing up in the side of the mouth. Very similar to a champagne, which I probably would have rather had.